Is this a real product or is it a marketing man’s response to a consumer trends survey? Very cleverly the probiotic survives high pressure process, so can essentially be added before the juice is high pressure processed to maximise its shelf life. By the way its not 100% clear if in bottle HPP processing is used or not – I ams to follow up on this. So many characteristics that one wonders if it is not overdone, I don’t think I can find another processing/ingredient issue to add. 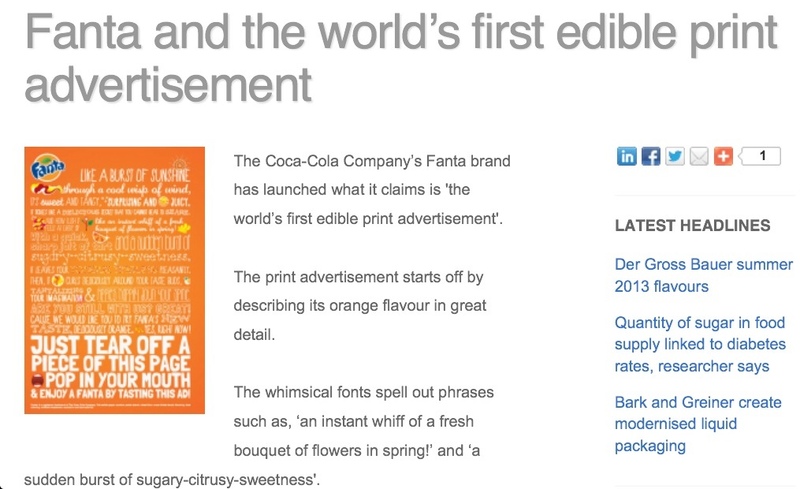 Thats assuming there are no colorants or flavours added. 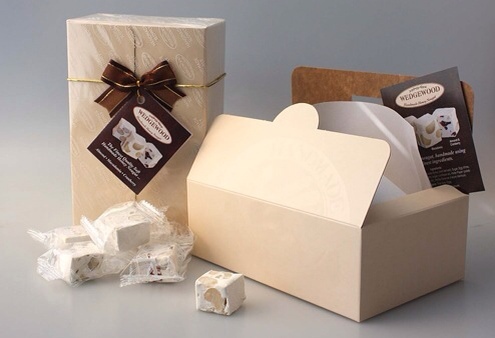 Then this high tech product goes into a very homely looking package about which there are no environmental claims made. There is also no focus on sustainability which may be a problem with a juice that requires 5 kg of leafy green vegetables to produce 473 ml of juice. Also read about: Difference Between Magic Bullet And Nutribullet. 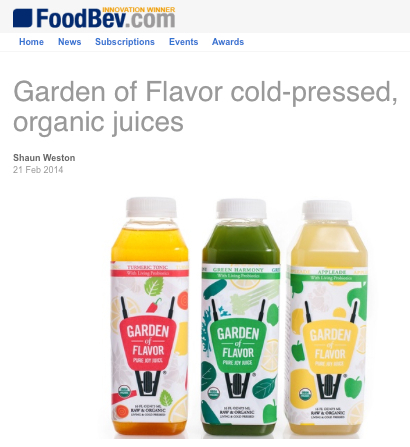 This entry was posted in ..Agribusiness/tech, Incompetence, Interesting Food Products, Product Design, Technology and tagged Gargen of Flavour, health juices, HPP, probiotics on February 23, 2014 by admin. Savanna cider joined Amarula Cream to become second largest in its alcoholic beverage class a few years ago. This was achieved with Savanna Dry and Savanna Light which are now complemented by Savanna Dark. 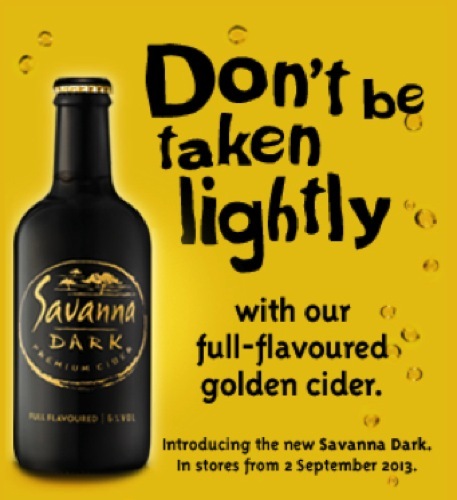 This appears to be a golden cider in a black bottle – wonder if this will bring it some further success in Black Africa? 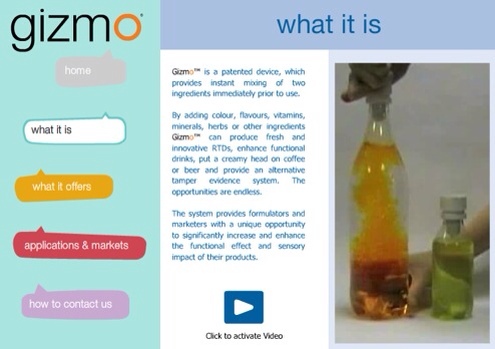 This entry was posted in ..Agribusiness/tech, .Agribusiness, Food Products, Interesting Food Products and tagged cider, dark, savanna, South Africa on September 25, 2013 by admin. 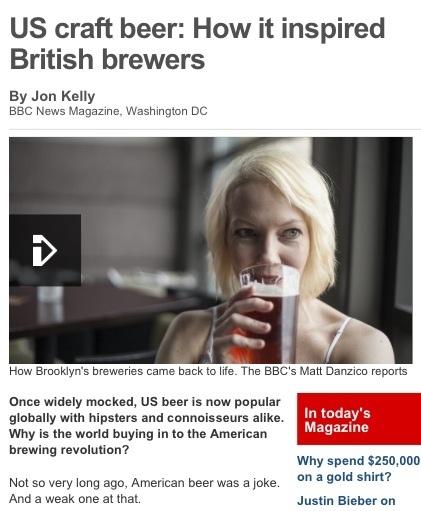 Its interesting that the heart of beer development outside of Europe could be argued to have started in the US moved to Britain and then back to the US and that the UK is now moving towards learning from the US. This 3 or 4 page article is a very nice overview of the current status and of the history of how things developed in the US and the UK. 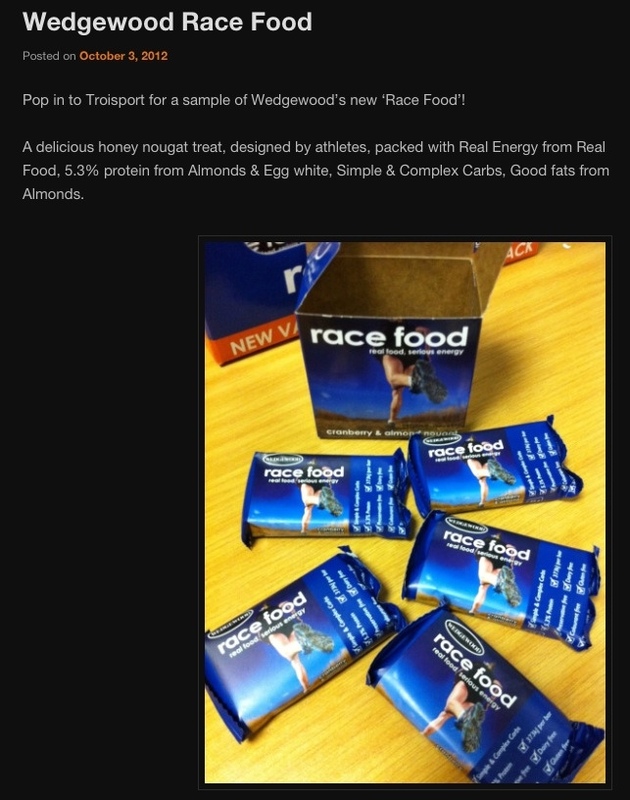 This entry was posted in ..Agribusiness/tech, .Food Processing, Interesting Food Products, Market /Business and tagged ale, beer, CAMERA, UK, US on April 20, 2013 by admin. 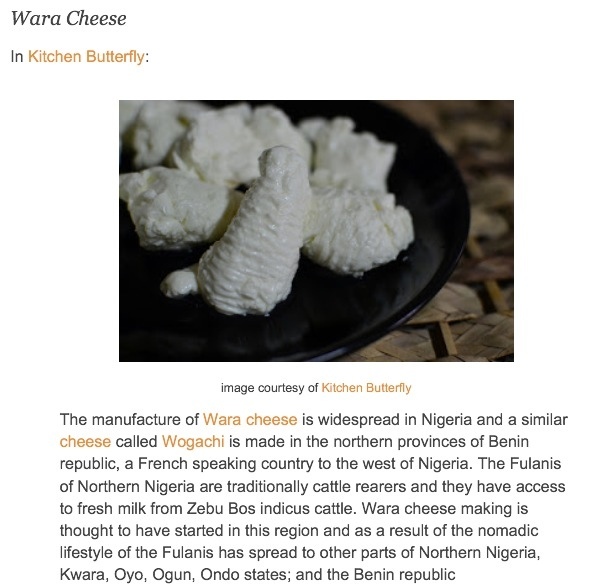 Timbuktu Chronicles describes this traditional cheese made from cows milk with a leaf extract from the Sodom Apple (Calotropis procera) tree. The leaf extract performs the coagulating role, normally played by rennet. 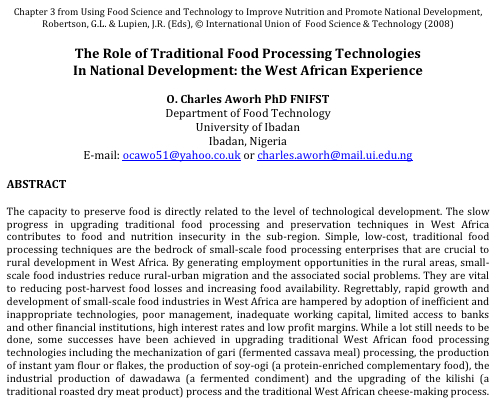 This entry was posted in ..Agribusiness/tech, Africa Good, Food Products, Interesting Food Products and tagged cheeses, Nigeria, Nigerian food, wara on March 13, 2013 by admin. 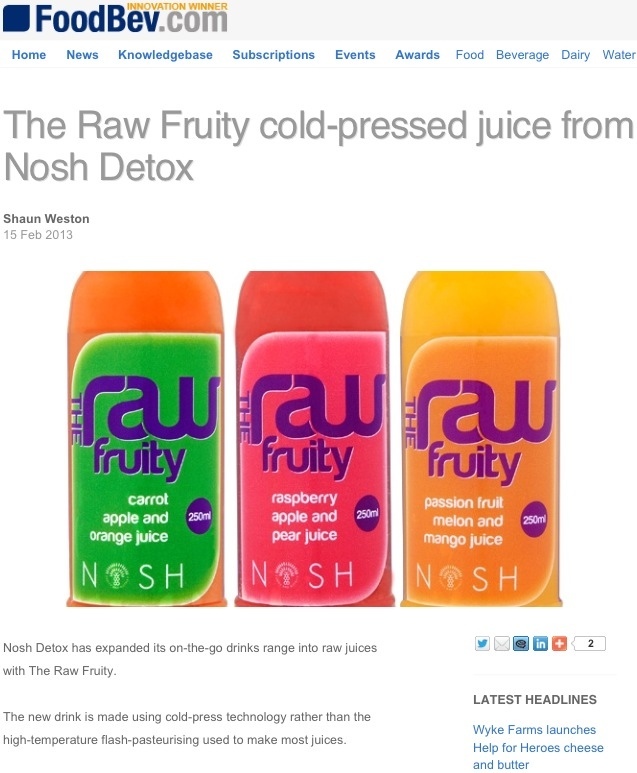 Another juice produced using the pressure pasteurization technology. Besides the beautiful colours and look the flavours put the juice in a different class and presumably give the procurement manager grey hair. How do you ensure the availability of fresh Raspberry, Passion Fruit, Melon, Mango and orange throughout the year? You can't say this is the closest thing to hand squeezed juice and then use concentrates. 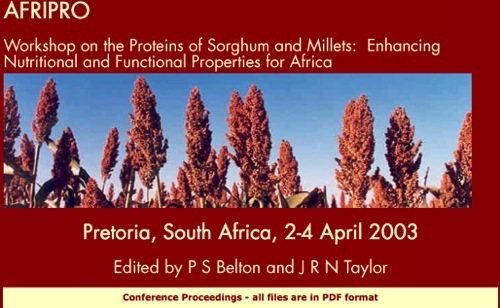 This entry was posted in ..Agribusiness/tech, .Food Processing, Food Processing, Food Products, Interesting Food Products, Technology and tagged hig, High Pressure Processing, juice, raw materials on February 18, 2013 by admin.